A new ‘smart’ contact lens has been designed by the Ulsan National Institute of Science and Technology to benefit diabetics by monitoring their glucose levels in an instant. Information is collected from the contact lens wearers’ tears, and the results from this monitoring is said to be delivered through a lens display, which alerts the wearer if their levels are high through the use of miniscule embedded LED lights. Funnily enough, the idea of ‘smart’ contact lenses have actually been around for a few years, but these solutions were both expensive and could potentially impair the vision of the wearer. This new design differs dramatically as it is a much softer, user-friendly alternative to the past designs, offering up the idea of diabetics being able to wear the lenses on a regular basis. 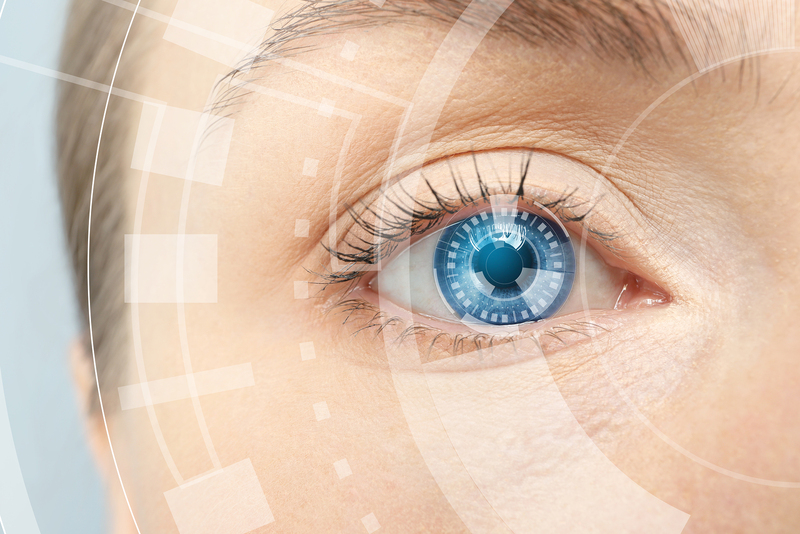 The new smart contact lens design has even been said to have the ability to screen for pre-diabetes, giving patients the upper hand in prevention and tracking their health levels regularly. Researchers have also suggested that this type of technology could even be extended to monitor other health issues, including blood pressure, body temperature, cholesterol and maybe even to understand the risk of strokes. They could even be used to dispense drugs directly into the body, and, maybe in the future, extend outside of healthcare to be used in virtual or augmented reality scenarios. Is it time for us to get on board with ‘smart’ contact lenses, and could this be the latest smart technology that will take the healthcare world by storm?